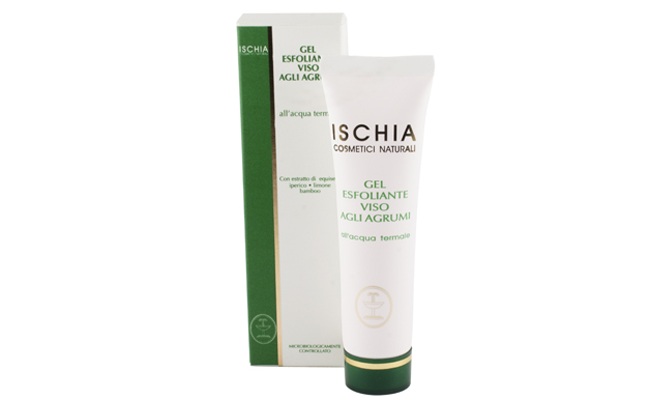 Especially targeted for delicate and sensitive face skin it develops an exfoliating action without attacking the skin. Thanks to the micro-spheres in the gel having high moisturising and softening power it delicately and deeply removes dead cells and toxins. Skin enjoys tone and elasticity by looking regenerated, refreshed, smooth and bright. Apply uniformly on the face by delicately massaging, leave in for some minutes and remove with tepid or cold water once it is dried.